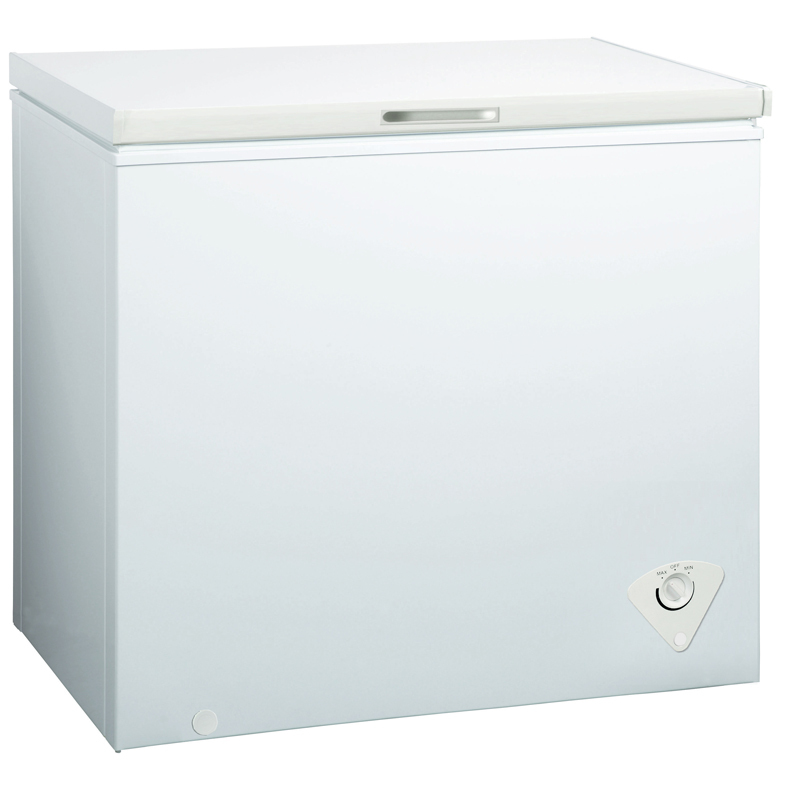 Store your seasonal finds and favorite foods efficiently with the top-loading CF 185 Chest Freezer. 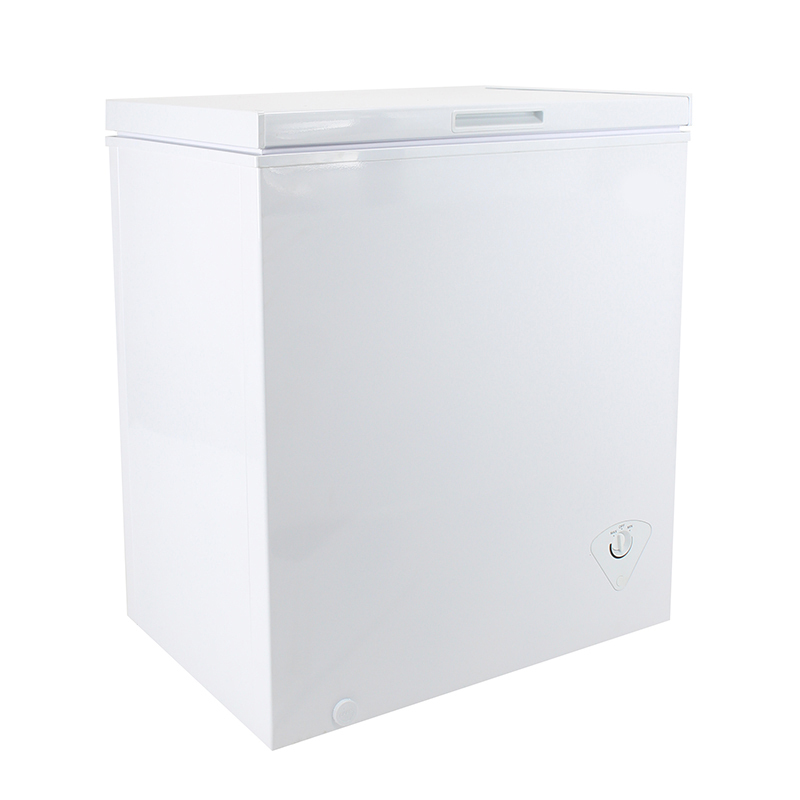 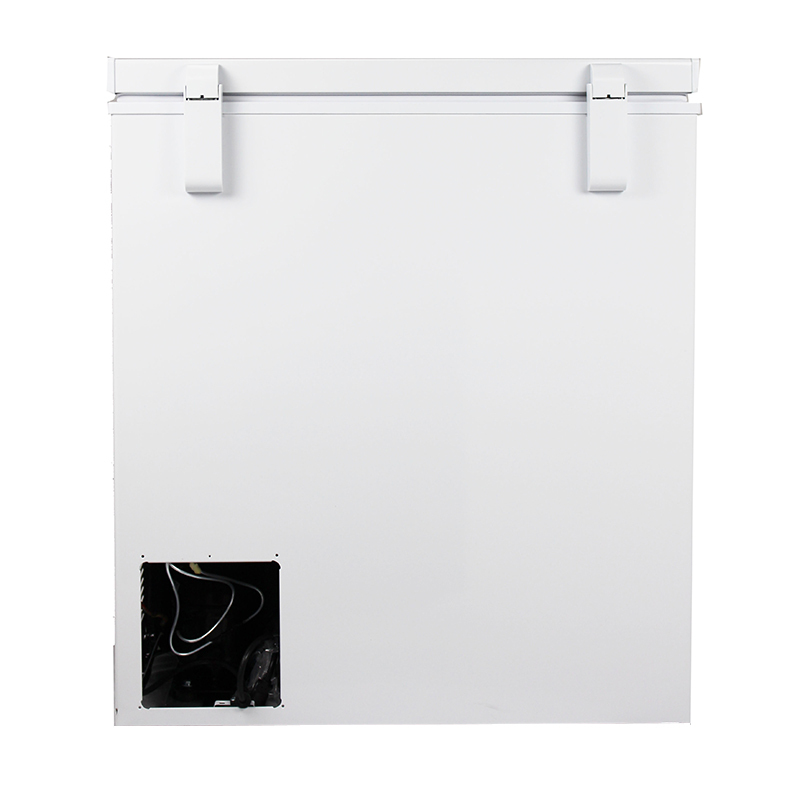 This remarkable freezer is just 33.5 x 28.5 x 21.3 inches (HxWxD), making it the perfect size for areas with limited vertical space. 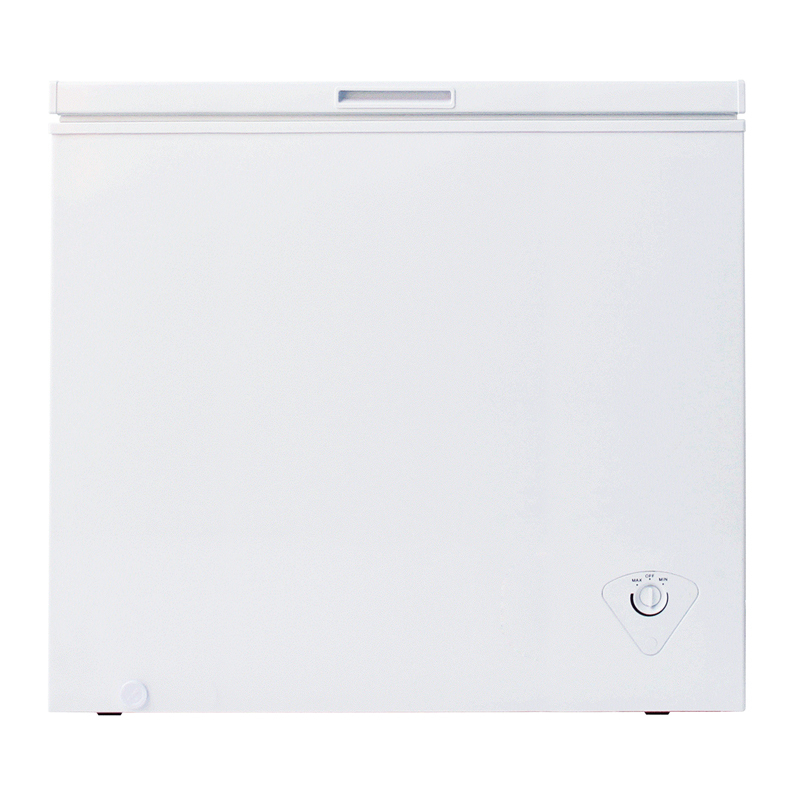 Its state-of-the-art cooling system keeps chilled air inside, ensuring your food stays fresher for longer. 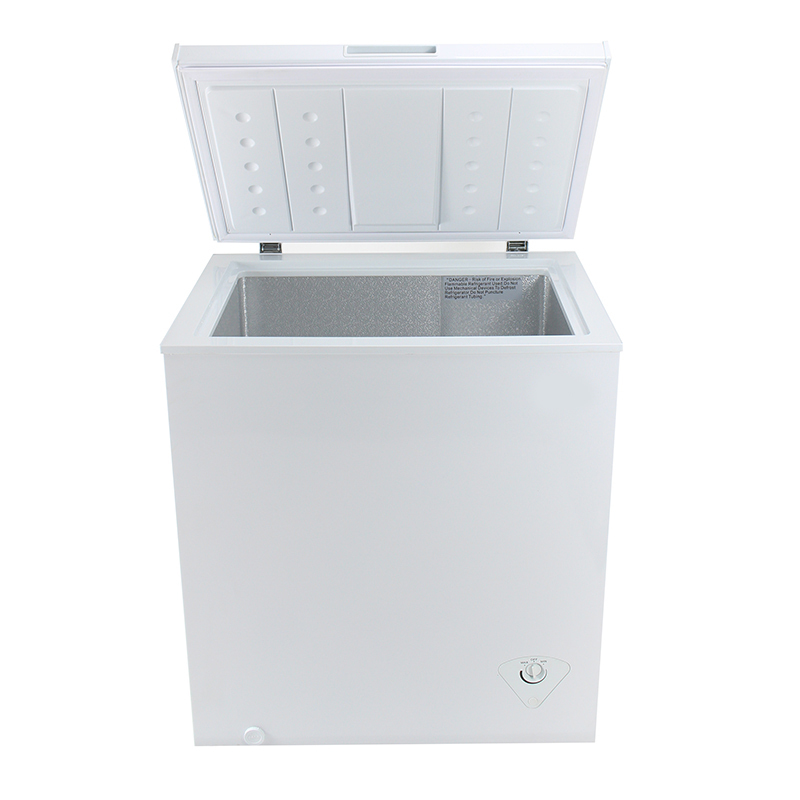 The chest freezer is packed with other family-friendly features, including removable storage baskets that make it easy to keep your food organized, or when removed, maximize all 5 cubic feet of interior space.Its mechanical defrosting feature creates customizable freezing options, while manual defrosts mode lets you defrost only when you need to—shaving money off your energy bill in the process. 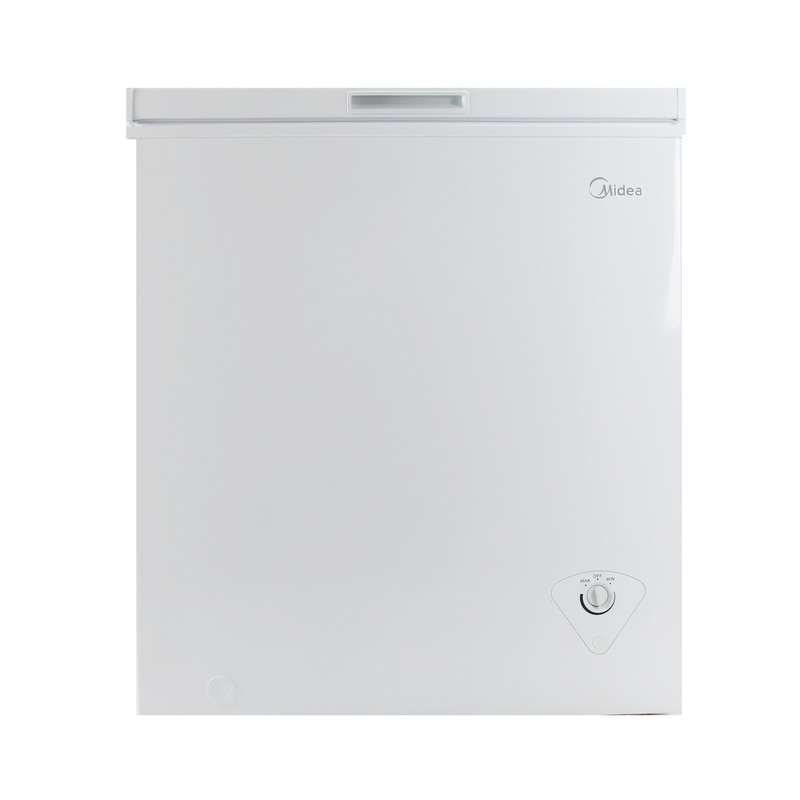 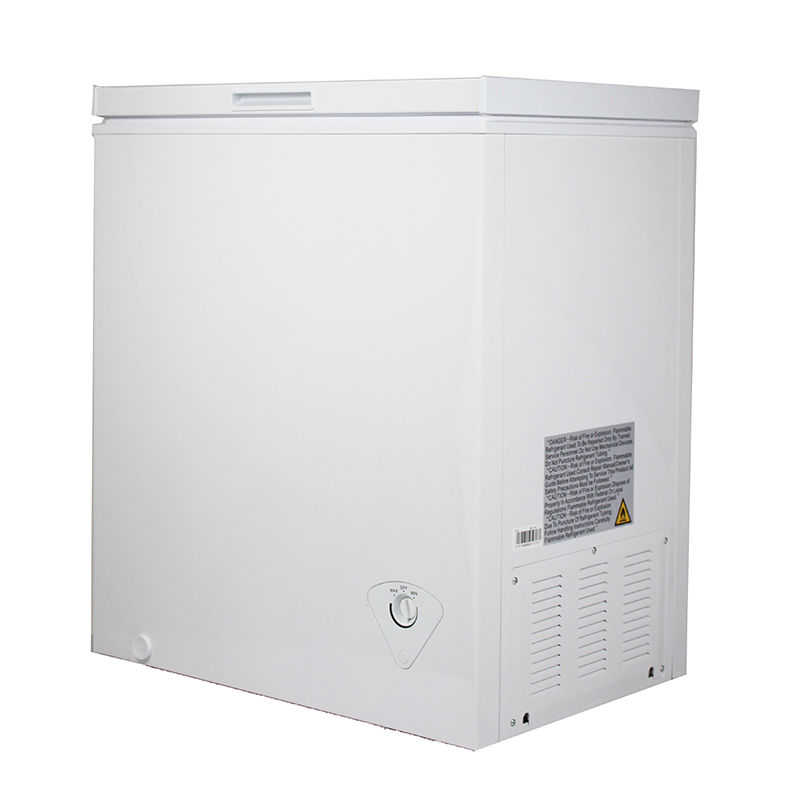 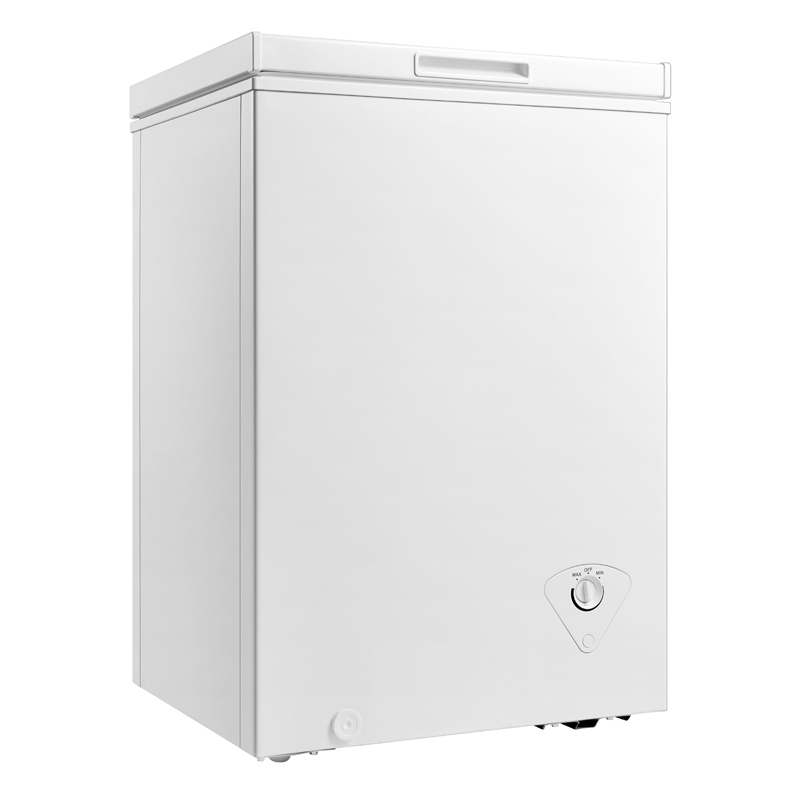 Add to cart : Equator-Midea 5 cu.ft.